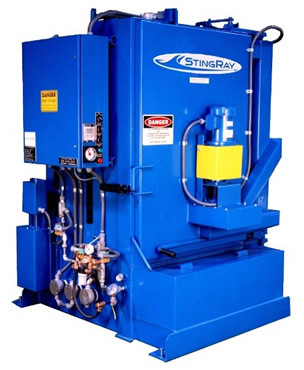 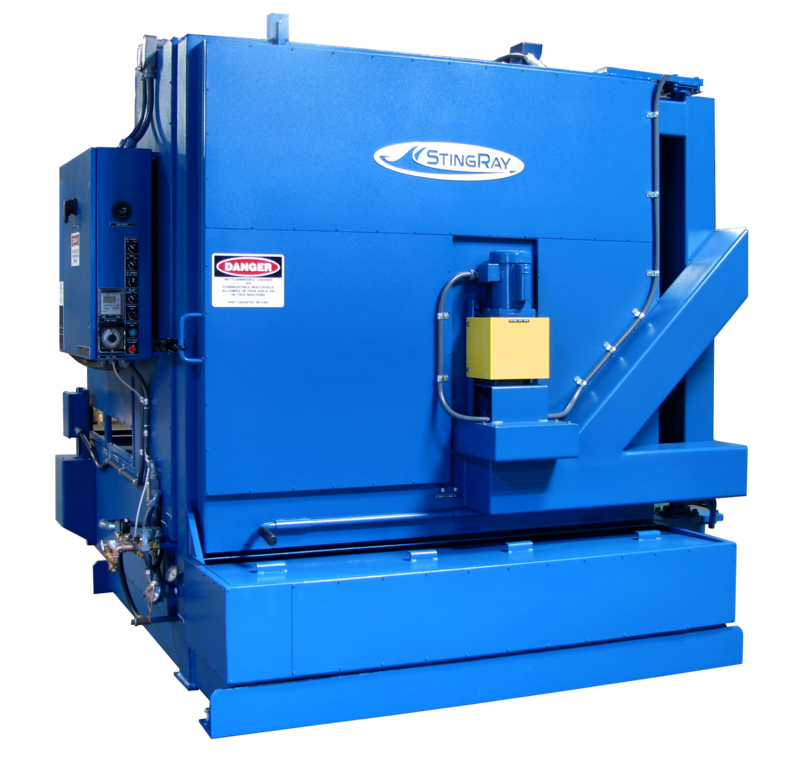 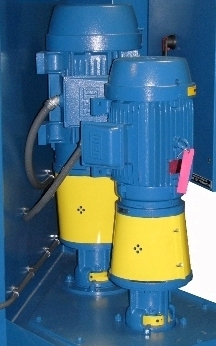 The StingRay 3040 industrial parts washer is engineered for cleaning automotive engines, transmissions, electrical motors, bearings and other components. 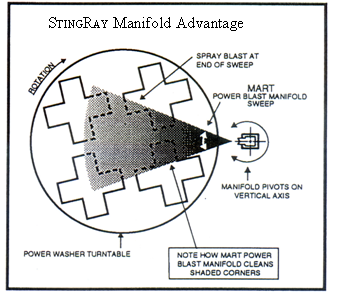 The StingRay 3040 Parts Washer can prewash a complete engine prior to rebuild. 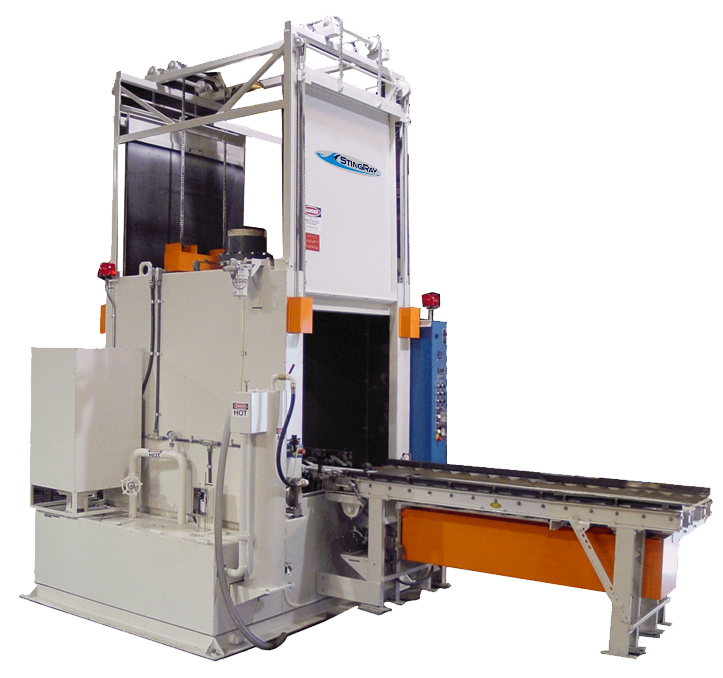 The high power density and high temperature aqueous wash cycle makes it popular for cleaning gasoline engine heads and engine component parts plus aircraft bearings for recycling. 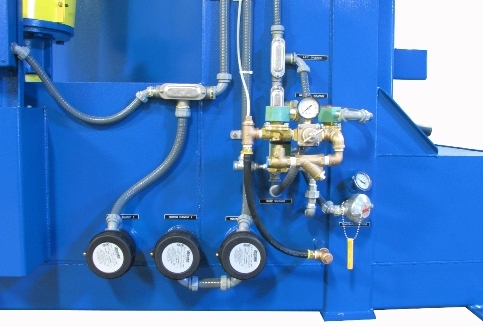 It is perfect for new manufacturing applications where work cells need a closed loop parts washer that can wash, fresh water rinse, apply rust inhibitor and dry parts without discharging solution in the work area.